NeuRA is researching the riding patterns and behaviours of children and young people who ride off-road vehicles and motorcycles. In an effort to reduce the rate of injuries in children and young people riding off-road vehicles and motorcycles, we are conducting a study on how these vehicles are used. the parents/carers of Children 16 years and under who ride motorcycles and off-road vehicles more than twice a year. We are seeking to know more about the riding patterns, training and behaviours of children and young people who ride motorcycles and off-road vehicles for recreation, work or other purposes. Participation is completely voluntary, and participants are free to withdraw from the study at any time and for any reason. If you decide to participate, you will take part in a 20 minute online survey that is best completed with the child/young person. 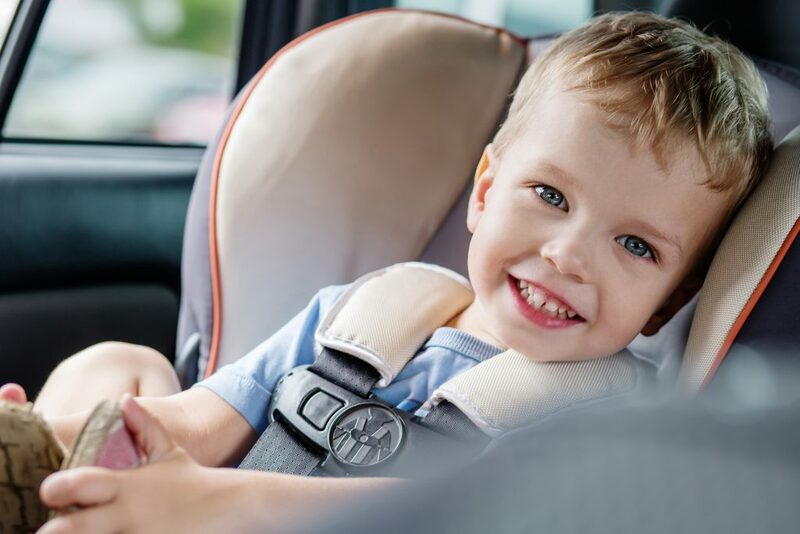 Your participation can help us develop a better understanding of what factors predict children being injured in crashes and reduce the rate of injuries. If you would like more information on the study, please contact Dr Chris Mulligan on 9399 1848 or on email: c.mulligan@neura.edu.au.